Who are the good guys? 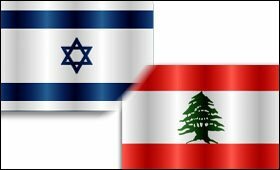 Israel or Lebanon? I don't think the issue is black and white. There's a lot more to consider than the good guys & bad guys.